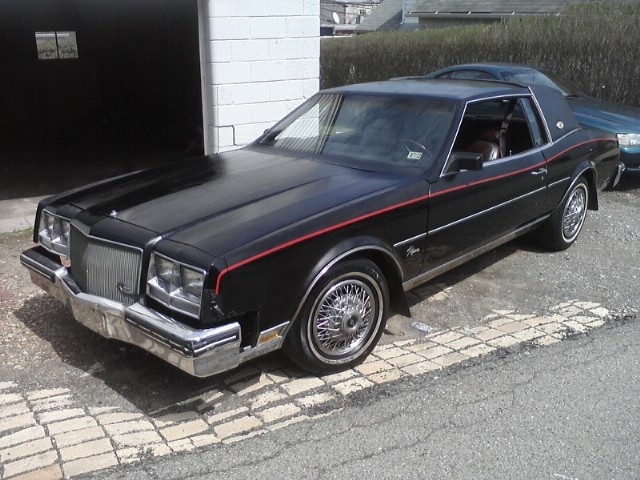 Have you driven a 1985 Buick Riviera? 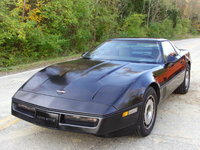 What Is A 1985 Buick Riviera Supercharger Worth? 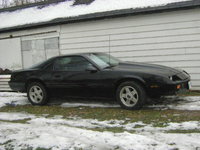 This Riv is a 1985 Coupe, 305 ci or 5L engine with 4 speed column shift aotomatic trans. 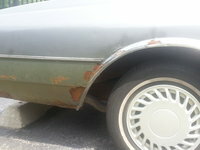 85 buick riviera is blowing air even though it is turned off.